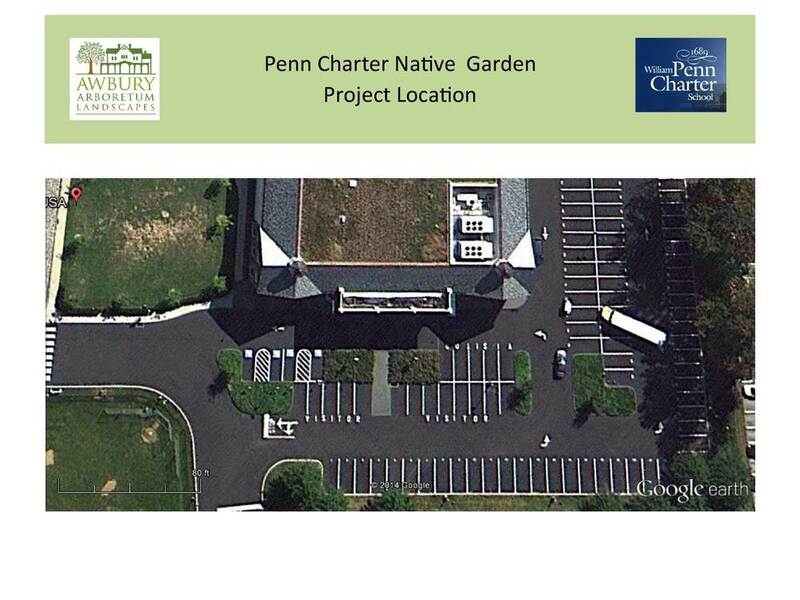 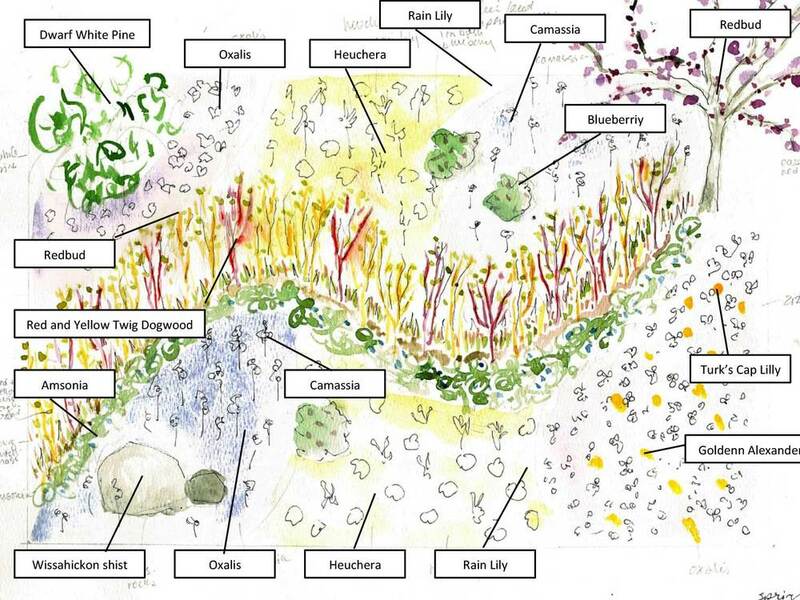 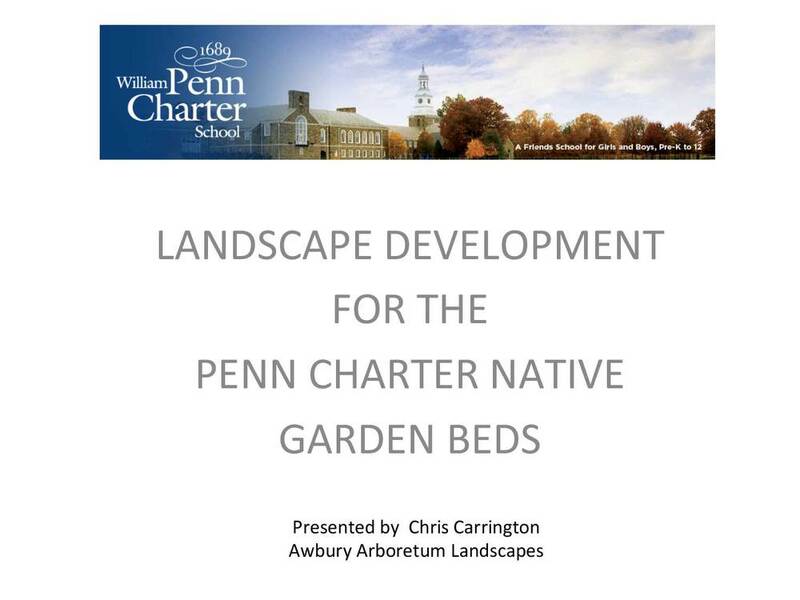 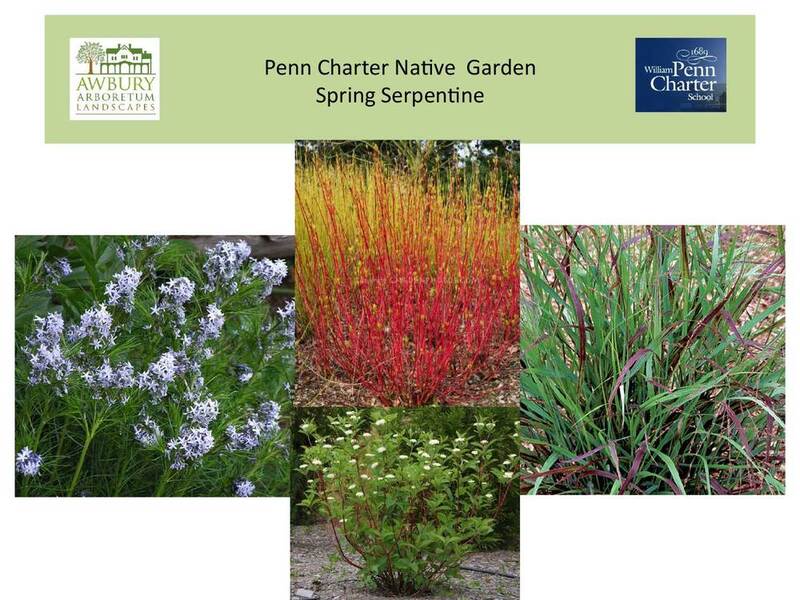 Learn about this fascinating project involving native plants in the Penn Charter School garden. 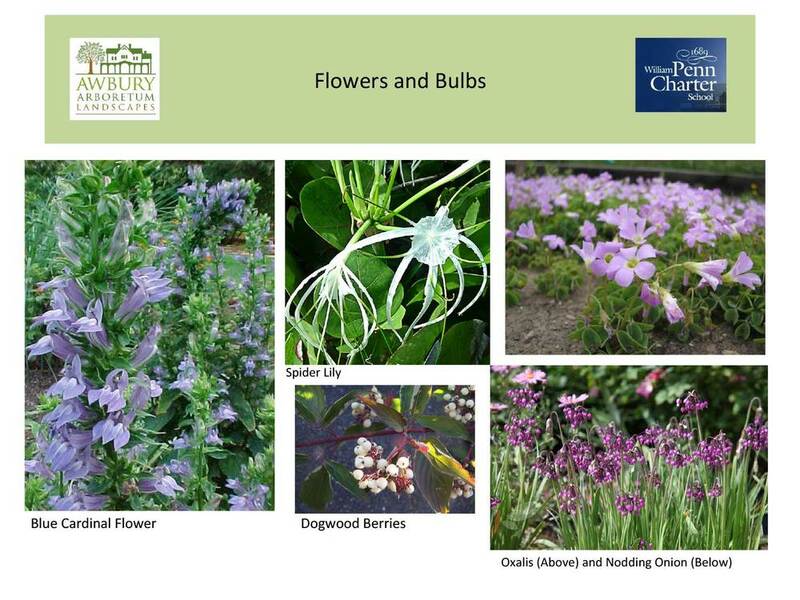 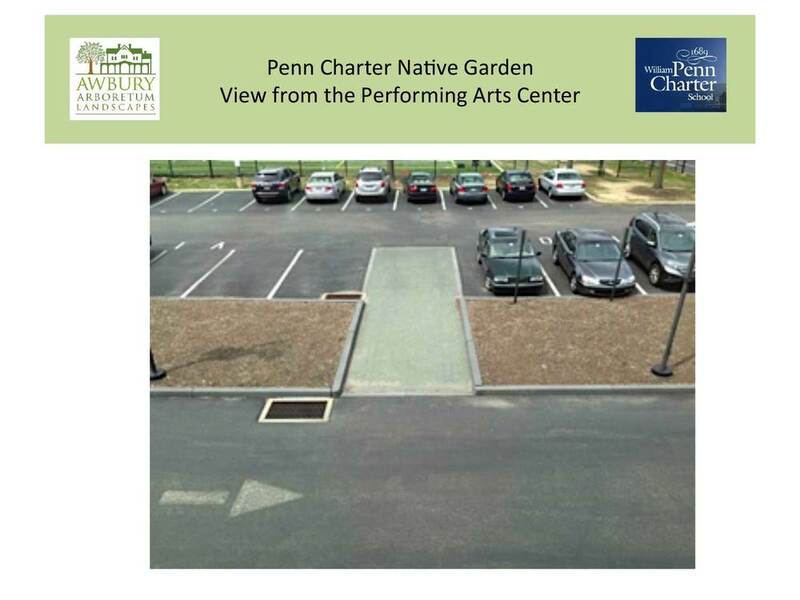 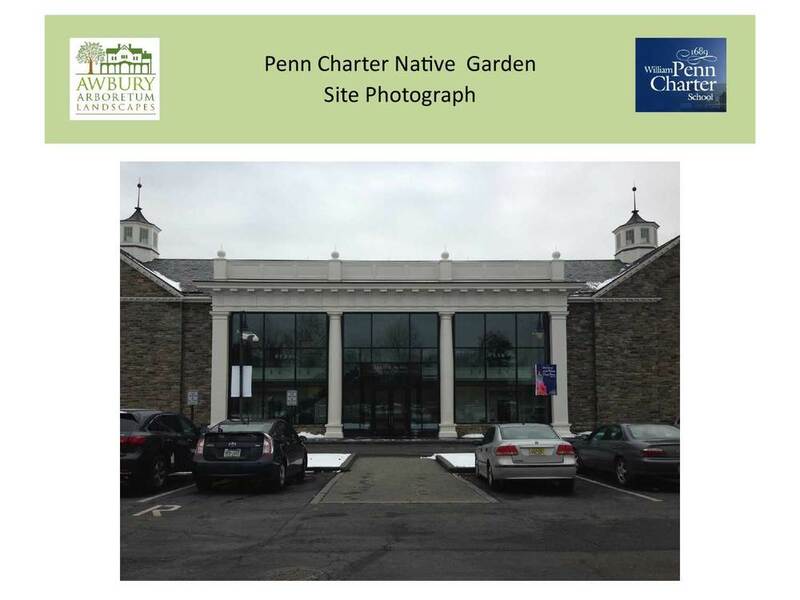 Penn Charter, a private Quaker K – 12 school located just outside of Philadelphia, had committed to using only native plant materials in their gardens and desired an especially innovative native garden installation in front of their new Leeds Certified Performing Arts Center. 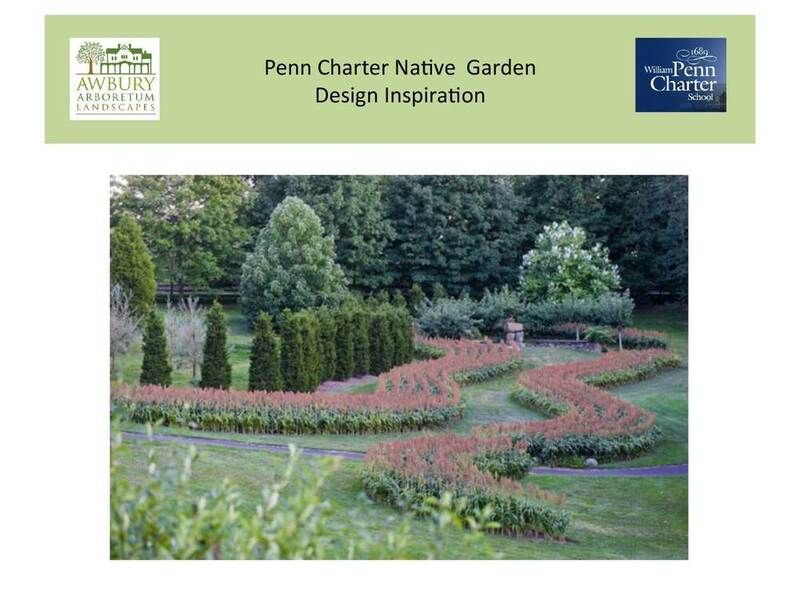 Their objective was for the design of the beds to lead the eye into the Performing Arts Center and to provide beauty and interest when looking out of the Center.